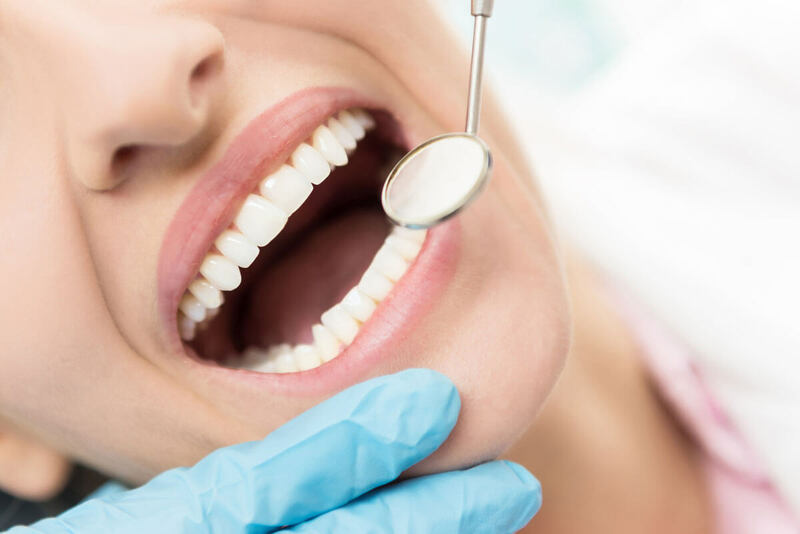 The dental examination is a diagnostic evaluation of a patient’s overall oral health and hygiene. The doctor or hygienist may also perform an oral cancer exam. This involves feeling around the cheeks, gums, and tongue, under the jaw, and the sides of the neck for signs of oral cancer. Prevention is the key to a healthy and beautiful smile. We believe in having routine exams and x-rays to prevent minor existing conditions from becoming serious problems.